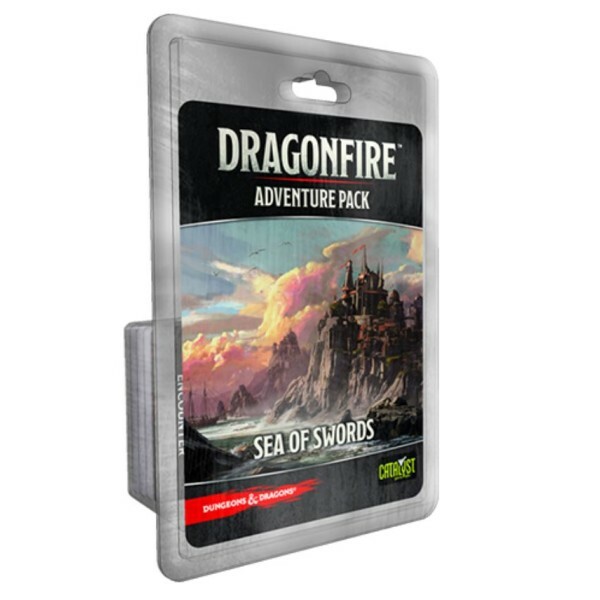 Seize the Adventure! 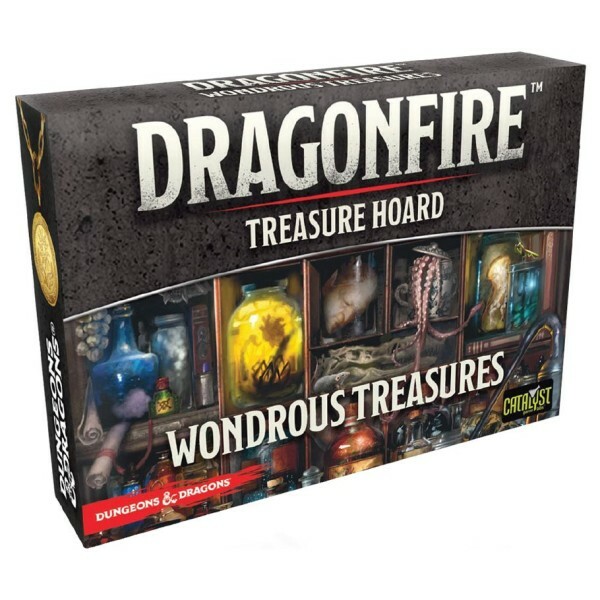 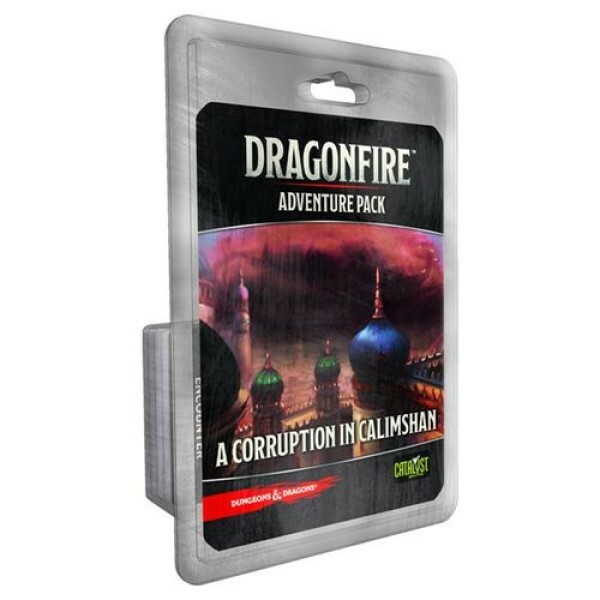 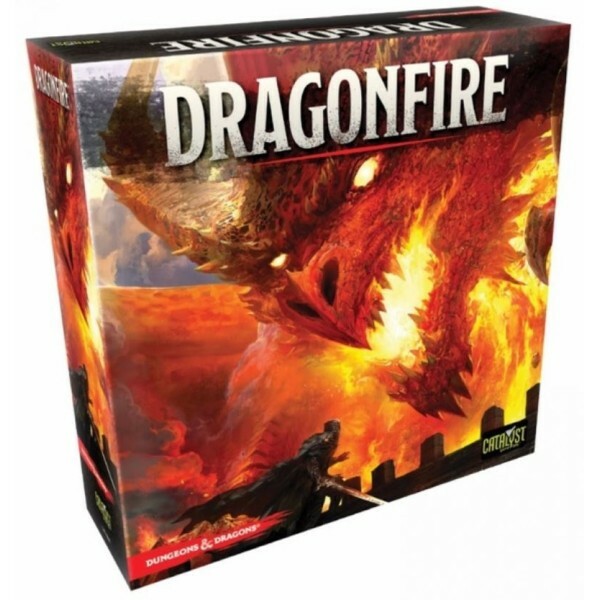 Dragonfire is a 3 to 6 player deckbuilding game set within the world's g.. 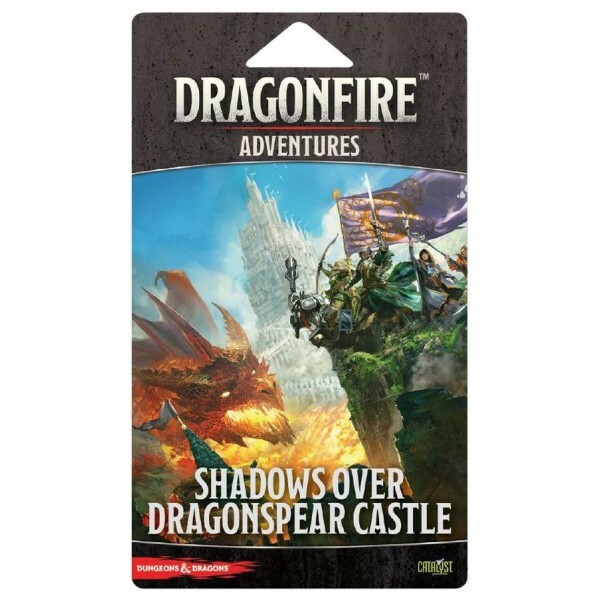 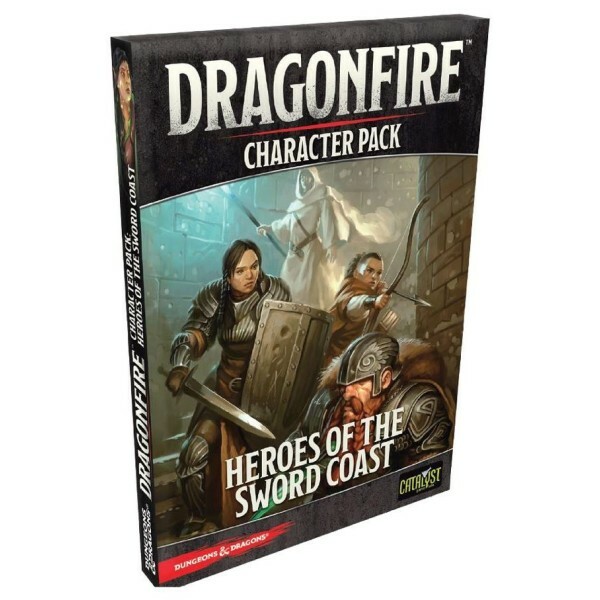 Description: Add Rangers, Druids, Bards, and Sorcerers to your Dragonfire Deck-Building Games..
Quick Overview Evil awaits in the catacombs surrounding Dragonspear Castle! 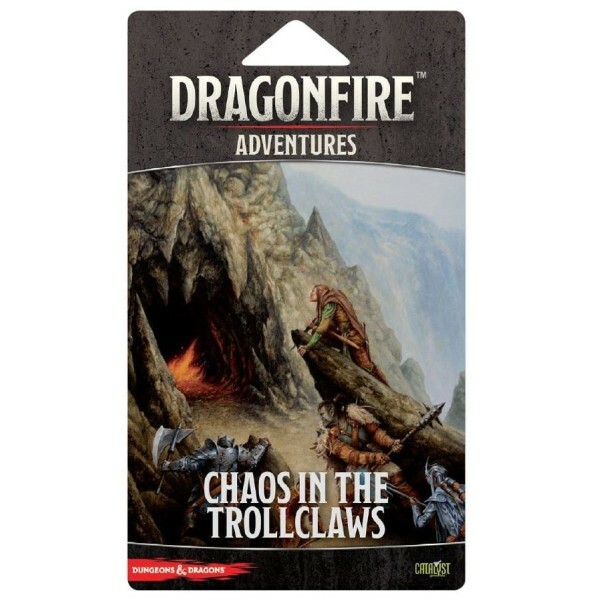 ..
Quick Overview Delve into the dangers of the Trollclaws with this second storyline expansio..
Quick Overview Quick Overview Dangers lurk along the coast and in the dept..
Quick Overview The exotic cities and arid deserts of Calimshan hide wonders ..
Quick Overview The Moonshae Storms campaign builds off ..
Quick Overview Your relentless enemy, the hobgolin warlord Torog-Kaitan, has increased in power..